Wines from Bordeaux still dominate auction sales. A trio of wine auctions kick off tonight in Hong Kong with Chinese collectors showing few signs that a crackdown by Beijing on luxury buying is denting their thirst for the world’s top bottles — especially if they’re from Burgundy. Zachys Asia leads the pack with an evening sale Thursday followed by a day-time auction Saturday. Acker Merrall & Condit starts a two-day sale on Friday evening, while Sotheby’sBID +0.65% holds an all-day auction Saturday. Over the past years, buyers in Asia have come to dominate the global market thanks to wealthy China-based clients turning to the wine-trading hub of Hong Kong, which abolished wine duties in 2008. However, one recent headwind that has taken some of the heat out of the market has been Beijing’s year-long antigraft drive aimed partially at cutting down on business gifts. Bottles of Domaine de la Romanée-Conti, Burgundy’s most famous producer. Prices of Bordeaux – think Château Lafite Rothschild and Château Petrus – have dipped, especially on recent vintages, and it’s now Burgundy that is the most sought-after region, with the top producers commanding even record prices. 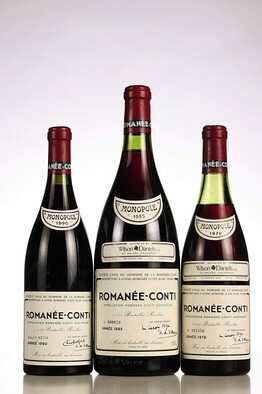 By far the most illustrious is Domaine de la Romanée-Conti, Burgundy’s most famous producer, while other names like Henri Jayer and Armand Rousseau are commanding hefty prices, too. The city’s retailers and restaurants have also caught onto the trend, hosting wine dinners and tastings that are frequently priced in the hundreds of U.S. dollars and often held when wine makers visit. He added that almost half the sale is made up of Burgundy, which is far higher than usual. 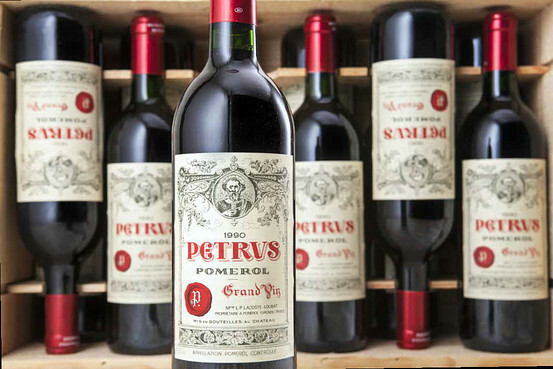 Bordeaux bottles still dominate auction sales overall, though, since their names are typically far more recognizable than other regions, and they benefit from bigger production and a simple rating system that denotes quality. Bordeaux made up 64% of sales in Sotheby’s Hong Kong auction rooms last year, compared to just 25% for Burgundy. 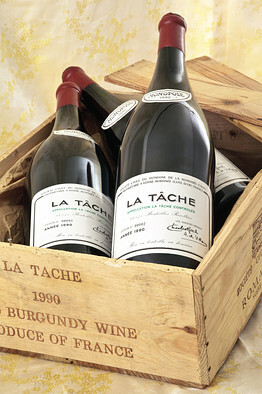 Prices for top Burgundies are rising at auction. And while prices for top Burgundies are rising, the shift away from Bordeaux has taken its toll on the industry’s benchmark price index, the Liv-ex Fine Wine 100 index, which has fallen for a third year in 2013, down 1.4%. It tracks the moves of the 100 most sought-after wines, with the majority of them Bordeaux. Some of the biggest falls have been in the youngest wines, especially the vintages of 2009 and 2010 from Bordeaux that were priced high because of exceptionally good growing conditions, but won’t be at peak drinking condition for decades. A federal grand jury found James “Whitey” Bulger guilty of several murder charges, racketeering and extortion on Aug. 12. BOSTON —When authorities searched the apartment of Boston gangster James “Whitey” Bulger, they found $822,000 in cash and a large collection of guns hidden in holes cut into the walls. Other than the cash, there were few valuables. Books, hats, sweatshirts and household items bought at discount stores filled the rent-controlled Santa Monica, Calif., apartment the notorious crime boss shared with his longtime girlfriend while he was on the run. But authorities are hoping they can attract buyers for Bulger’s belongings so they can compensate his victims. Bulger’s possessions will be sold to the highest bidders during a criminal forfeiture auction expected to be held over the next few months. Prosecutors in U.S. Attorney Carmen Ortiz’s office are now trying to decide which of Bulger’s belongings should be auctioned. They are trying to balance their desire to compensate relatives of Bulger’s murder victims with avoiding glamorizing Bulger or his crimes and staying within the boundaries of good taste. “We want to certainly be able to obtain funds to go back to the victims who were harmed by Bulger, but we don’t want to do that in a way that glorifies Bulger or potentially causes some offense to the victims or others who have been impacted by Bulger,” said Assistant U.S. Attorney Mary Murrane. Bulger was convicted in August of orchestrating or participating in 11 killings during his reign as leader of the Winter Hill Gang. He was sentenced to two life terms plus five years in prison. The cash and proceeds from the auction will be split among the estates of murder victims who choose to participate and several extortion victims. There are a few things likely to bring in a substantial amount of money, including a gold and diamond claddagh ring with an estimated appraised value of $48,000, a replica of a 1986 Stanley Cup championship ring and a 40-inch flat-screen TV. But most of the items found in the apartment Bulger shared with Catherine Greig are ordinary things that have no intrinsic value. 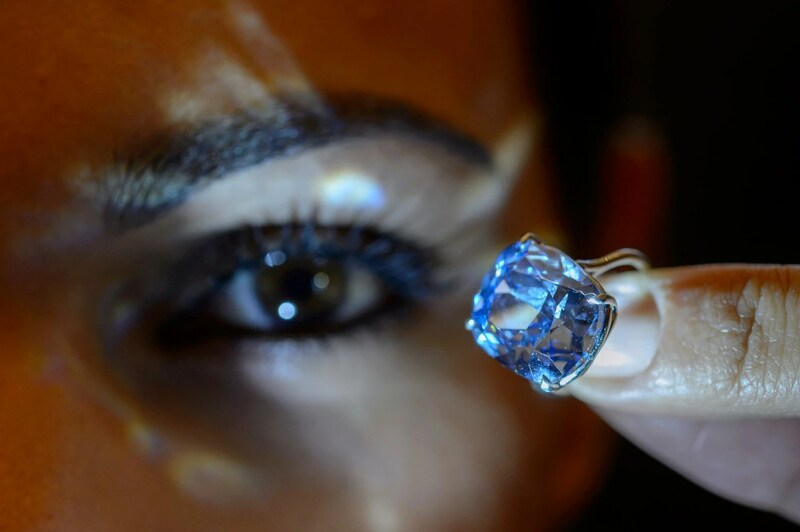 Authorities are hoping they could appeal to crime memorabilia collectors or other buyers. There’s a rat-shaped cup used to hold pens and scissors, a collection of books about the mob and Bulger’s gang, an assortment of cat figurines and “Soldier of Fortune” magazines. There are also Valentine’s Day and Christmas cards Greig sent to Bulger. Authorities haven’t yet decided whether personal items should be auctioned, Murrane said. Families of Bulger’s victims have mixed feelings about the upcoming auction. Bulger was convicted of gunning down Patricia Donahue’s husband, Michael, in 1982 while targeting a different man who offered him a ride home that night. She said she isn’t opposed to the auction. “I can’t imagine anybody wanting his things, but if they can sell them and make money and give the money to the victims, I think that’s great. I’m sure a lot of the victims can use the money,” she said. But Steve Davis said he doesn’t like the idea of an auction. The jury was unable to reach a decision on whether Bulger was responsible for his sister Debra Davis’ death. Thomas J. Abernathy, assistant chief inspector of the asset forfeiture division of the U.S. Marshals Service, said the program has two goals: to compensate victims and to deter future criminal activity. “It’s a very important piece of the law enforcement process. 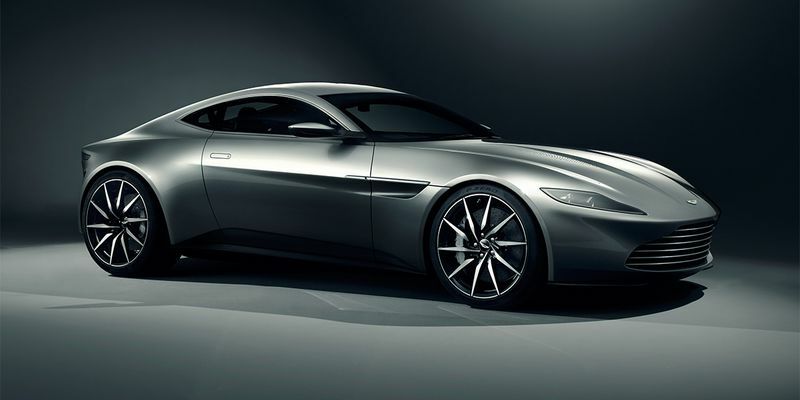 Compensating victims is paramount in our program,” he said.